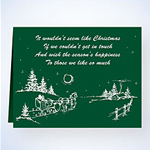 Why not buy Christmas items for next year? Stock up: Save time Save money, Save Gas, Think green! "This wall calendar is a collection of images from classical paintings that depict stories from the Bible. Painters include Rembrandt, Caravaggio, El Greco, Titian, Turner, Raphael, Rubens and more." "Count down the days to Christmas with an Advent. 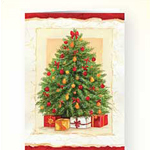 For almost a century, Advents have become a way to share the joy and the anticipation of Christmas. Hidden beneath each of the 24 windows is a delightful surprise. Start on December 1st and open one window each day. Open the last window on Christmas Eve. Artwork by Tim Coffey." 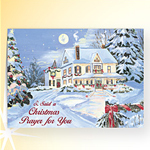 Browse the best in Christian products at FamilyChristian.com. 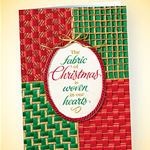 Browse a large selection of Bibles at FamilyChristian.com. "This calendar contains spectacular images of Ireland along with Irish blessings such as May God grant always a sunbeam to warm you, a moonbeam to charm you, a sheltering angel, so nothing can harm you.""""" 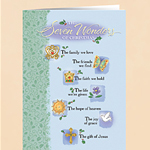 These cards can be used as visitation cards, bookmarks, memorial cards, etc. 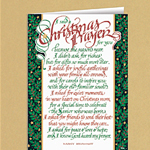 Share your Christian faith by making prayer cards a regular part of your correspondence. 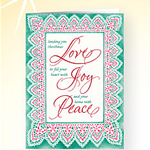 This collection of cards features powerful and moving messages. 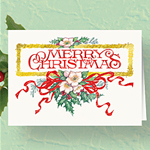 The 3" x 5" cards are printed on recycled cream colored paper and are blank on the back. They come in packages of 25 and are available for imprinting. Web Exclusive! Card Outside Text: AN IRISH BLESSING May the road rise to meet you, May the wind be always at your back, May the sun shine warm upon your face, The rain fall soft upon your field, And until we meet again May God hold you in the palm of His hand. USA. Poly / cotton / acrylic tapestry. 8 1/4 x 26". Unwind with a little groove and a lot of mood with Time Life's Quiet Storm. Listen to the smooth grooves of your favorite superstars on 3 CDs. Featuring Marvin Gaye (Let's Get It On), George Benson (Breezin'), Herb Alpert (Rise), Al Green (Let's Stay Together), and many more. Get 2 CDs plus 1 FREE! That's 34 songs in all! 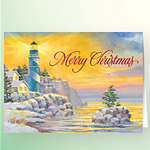 Celebrate the holiday season listening to the gospel classics that you'll love this Christmas! This CD features a powerhouse mix of soul/pop and gospel artists. Enjoy renditions of O Holy Night, Reason for the Season, Joy to the World and O Come All Ye Faithful by some of R&B music's top artists. 14 songs in all! Feel at ease with 32 of the most inspirational songs that speak directly to your heart. Timeless classics from the 70s through the early 2000s featuring artists like Amy Grant, Gloria Estefan and LeAnn Rimes. Lift your spirits with this 2 disc offer! Why not get ahead? Shop the sales now and but for next Christmas Now! Great deals on selected toys and combos at our KazooToy Sale. Please click here for Christmas Monopoly game and other unique Monopoly games! 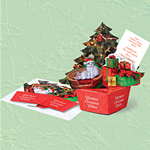 Prepaid calling cards that may be used from Overseas U. S. Military Bases are an excellant gift for our US Military troups at any time because they are away from home and they want to call home! Spanish Scrabble plays just like the classic Scrabble, but different letter values on the tiles correspond with Spanish language usage. It's a great way to practice Spanish as a second language! So challenge your friends to a game in Espanol! Includes genuine wood letter tiles and racks, plus a handy pouch to store tiles. Game board and instructions in Spanish. For 2 to 4 players. best plays. And as always, Maven, the SCRABBLE playing AI is always there to challenge you to a game. Finally! A highlighter that won't bleed through thin Bible pages! Handy key chain has a remarkable matchbook-sized Bible that contains the Old and New Testaments. The type is so tiny that you'll need a magnifier to read the passages, but it's comforting to know that God's words are with you wherever yougo. 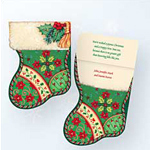 A thoughtful gift for friends and church-going companions. 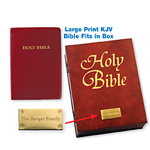 This Holy Bible has extra-large type with Christ's words clearly highlighted inred. 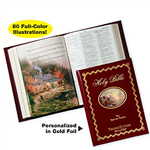 A deluxe edition of the King James version, it features a leather-likebinding with 1626 pages adorned with gold edges. 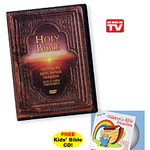 Contains the New and OldTestaments, a 48-page concordance plus read-along references. 6" x 9". <Why not personalize your mail with photo stamps? Put your pet, yourself, your family, or almost any photo on a stamp. Demoninations available: $0.41 (1 oz. 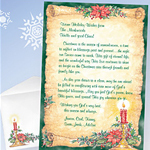 domestic letter), $0.26 (domestic postcard or each additional oz. of letter over 1 oz. ), $0.58 (non-standard size 1 oz. letter), $0.58 (2 oz. 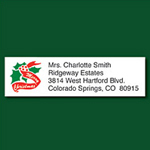 domestic letter), $0.75 (3 oz. domestic letter), $0.92 (3-1/2 oz. domestic letter), $1.31 (4 oz. domestic letter), and $4.60 (up to 1 lb Priority Mail). There are 20 stamps per sheet and quantity discounts are available for more than one sheet! 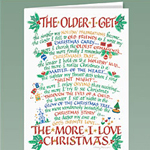 All American Card Creator features card ready-to-print templates for birthdays, Christmas, Mother's Day, Father's Day, Valentine's Day, Easter, Hanukkah, and graduation. 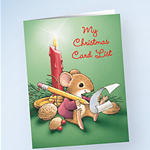 Users can also choose to create their own cards using the collected images and card design features. Shhh... Super Secret Collectibles Clearance Sale! 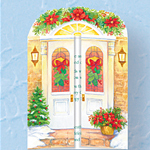 Towel Warmers are a perfect gift for ANY season! Order yours at vintagetub.com -- FREE SHIPPING! All the hottest new releases are available at DVD Planet. Save 30% and more on the latest DVDs. Free shipping on any order of $25. Don't take a chance on wrong size, wrong color, etc. 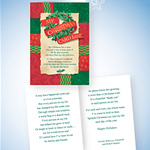 Why not give a gift certificate or send money so that the recipient can select exactly what he/she would like? 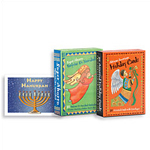 Why not give an AMAZON.COM gift certificate so they may pick their own gift? Purchase a Buy.com Gift Certificate Today! Give Gift Certificates for Magazines this year! Not sure what to buy then get Gift Vouchers from NetMagazines.com. Click Here. It's not too late to get a gift certificate! 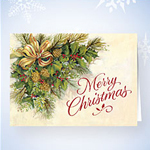 Friends or family will love saving 35-70% on famous name brands online at Sierra Trading Post! VintageTub.com Gift Certificates - The Perfect Gift! Please remember our troops at Christmas time!